This is my super easy trick to make your real lashes look long, thick, and curled! 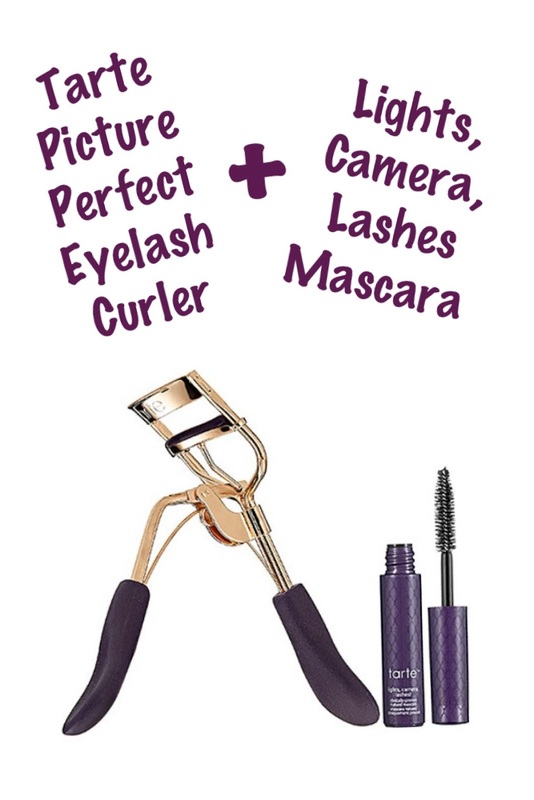 You don't have to have this exact curler or mascara - but it's truly the best curler in all the land. It's sooo worth buying and you can get it in a duo pack with this mascara - although any mascara you prefer will work fine. Tarte makes great mascara so this is worth a try if you're in the market for a new one. Step 4: Apply mascara as you normally would. I like to do at least 2 good coats. Make sure you start at the base and wiggle up! Then, I like to really concentrate on the tips and make sure they're nice and seperated. Voilà! You now have gorgeous flirty lashes with a curl that will last and last.